It came up fast, but the time has come! 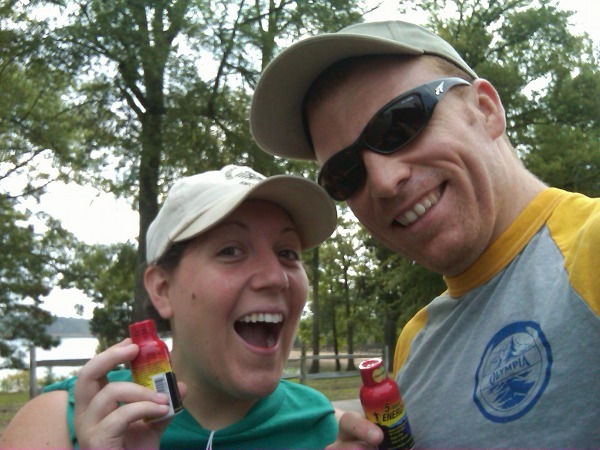 Tomorrow morning, at the crack of dawn, Stephanie and I will be running the Virginia Beach Rock ‘n Roll 1/2 Marathon! I think we have enough 5-hour energy drinks to carry us are ready.